Hi, I’m Judy, and I’m a food-a-holic. It all started when I was a child, you see, as soon as I could see over the edge of the kitchen counter. Back then I thought cooking was magic, and I still do. 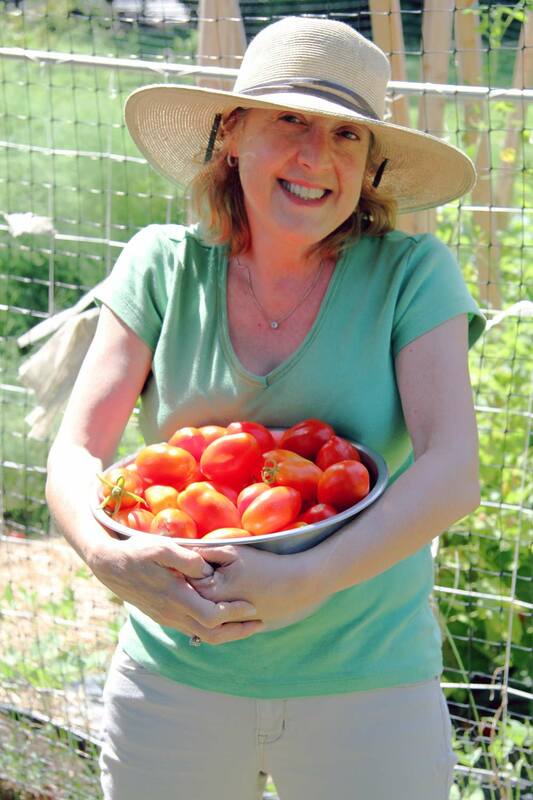 If I’m not cooking, I’m reading about food, chasing slugs in the vegetable garden, shopping for food, talking about it or writing about food. Or I’m eating. Luckily my normal day job is selling kitchenware. It’s always about food, food, food. Food is tangled up in my life, and probably yours, in many ways. Not just techniques, tastes and recipes, but in stuff like love, politics, health, religion, worldview, and family. It’s a very tangled web that says so much about us as humans. Only humans cook. While we humans are ostensibly at the top of the food chain, often I really wonder about that. Sometimes other things in my life consume me, whether I like it or not. So this blog is as much about food as it is our various relationships to it, too. 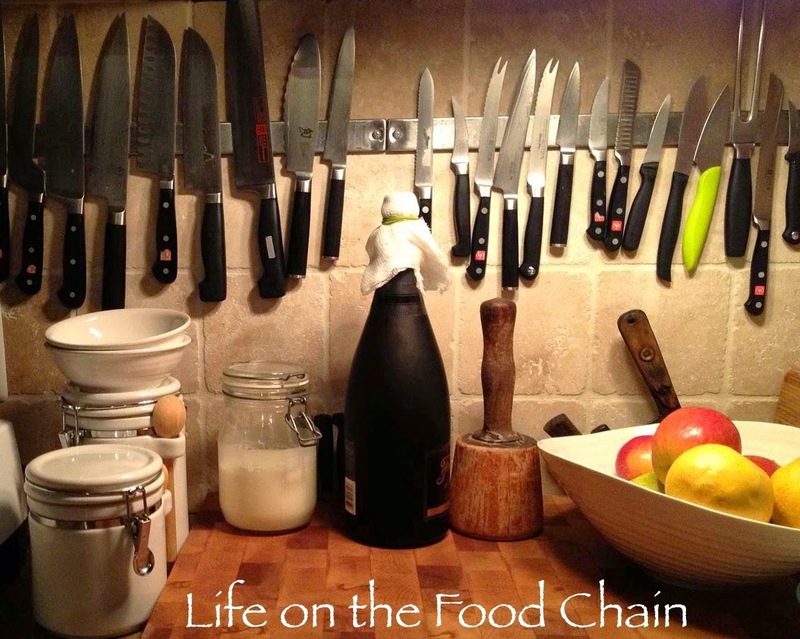 I hope you enjoy reading “Life on the Food Chain” and can take something from it each time. So— Welcome to my kitchen. Pull up a seat, grab a glass of wine and let’s see where it all goes, OK?